Tight turning radius is perhaps the best attribute of the LCF or Tilt-Cab chassis. This unit's wheelbase is only 150" and yet it sports a huge 16' dry van. So that is another outstanding attribute: longer body on an overall shorter chassis. This LCF is the 4500 model with a GVWR of 14,500 lbs. which will carry the load and then some. 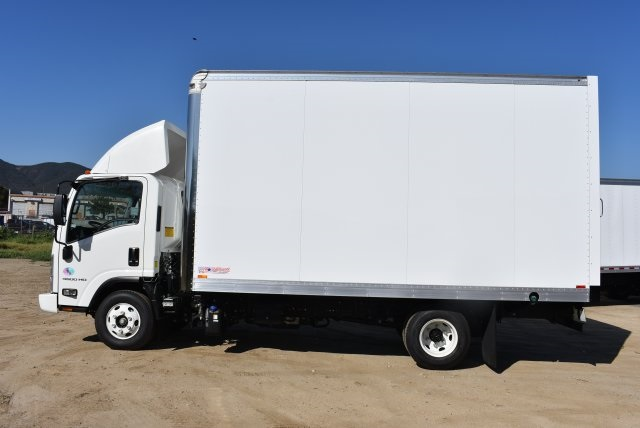 It is equipped with a 16' x 96" tall dry van by American. This unit also has a roof-mounted air deflector to glide through the air with the greatest of ease. See this unit HERE. There are also smaller and larger units available. Work Truck Wednesday! Or, Maybe It's Stakebed Wednesday! 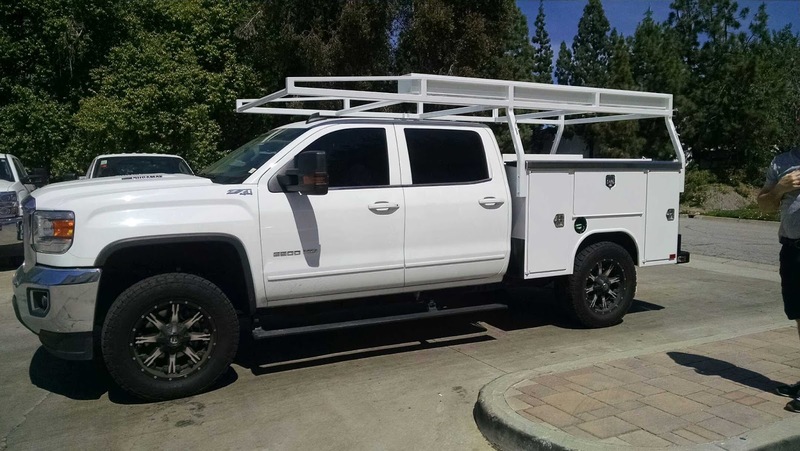 Taking cargo or equipment from one place to another is so much easier with a stakebed truck. 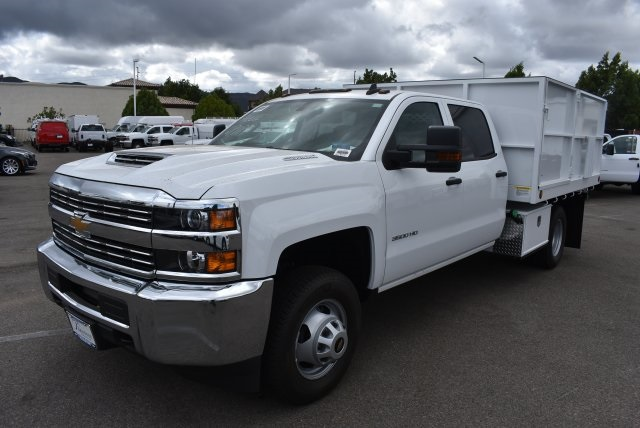 This gas engine 3500HD is an excellent value and with its 13,200 GVWR can carry the load. 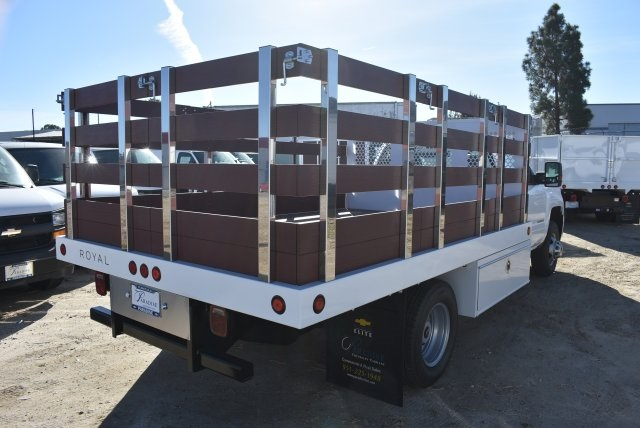 The Royal 12' Flatbed with removable wood and steel gates and under bed toolboxes is a perfect match for getting whatever job you're doing done well. See more about this great stakebed HERE. 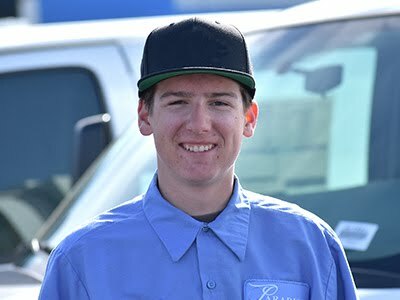 Protect "the tools of your trade" with one of the most important tools of your trade – your ProScape Ramp Van. Designed specifically to meet the needs of lawn, landscape and nursery professionals, the ProScape makes it easy to TRANSPORT, PROTECT and SECURE everything you need to do your job! The SKY is the limit with Morgan's Proscape-Van ... how will you use yours? It's Work Truck Wednesday! Perfect Time For Landscaping! 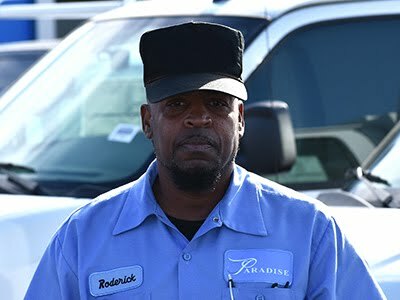 It's Work Truck Wednesday at Paradise Chevrolet's Fleet and Commercial Truck Center. What a perfect time of the year for a new Landscape Dump Truck mounted on a 3500HD Crew Cab Chassis! Great turning radius, get in and out of tight job sites easily. Side access doors on both sides and swing-away doors on the rear for easy dumping. Also included are toolbox storage and other great features. This particular truck has the Duramax turbo diesel with the Allison 1000 6-speed automatic transmission. We also have landscape bodies available in a gas engine and also in tilt-cab models. See more about this particular truck HERE. 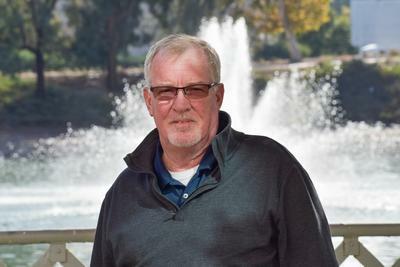 Or, give us a call at 951-252-2980. Improve your business productivity with Commercial Link! With an OnStar-equipped vehicle* and active account, keep a pulse on your entire fleet, with no hardware or equipment to install. 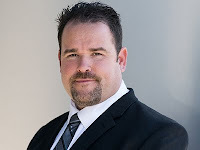 Learn more about the 24/7 confidence that Commercial Link can provide to your fleet at https://www.gmcommerciallink.com/. 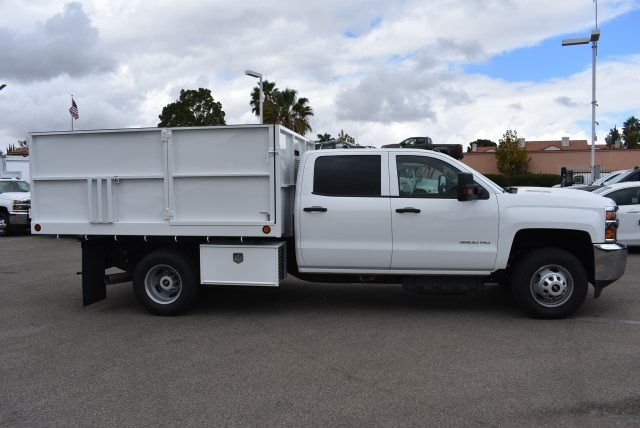 Here's a GM 2500HD Short-Bed Crew Cab that is upfitted for maximum load and storage capacity. 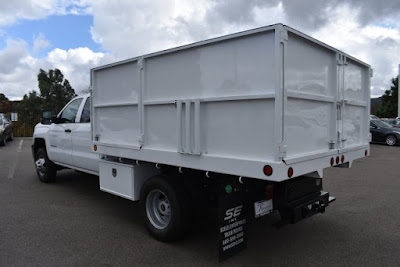 The 6.5' short-bed is a 40" standard height Harbor service body with stainless steel open top lids. It has a 2-piece cargo bed enclosure, HD non-forklift loadable tapered leg rack with conduit box mounted to streetside of the rack. This unit is a GM 2500HD 4x4 with Duramax Diesel with aftermarket wheels. Organize your Chevrolet Full Size Van with Equipment and Accessories from Adrian Steel. 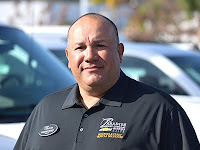 If you use a Chevrolet commercial vehicle for work, you know how tough their vans, trucks, and utility vehicles are. These vehicles make excellent choices for busy professionals. 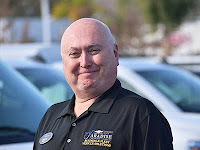 At Paradise Chevrolet Cadillac, we've been a part of the business community here in Temecula, CA for quite some time now. 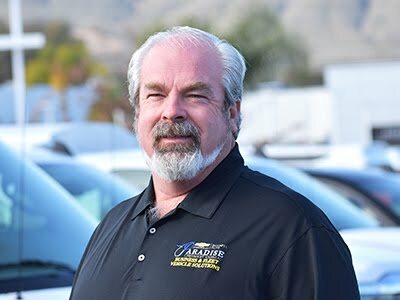 As such, we take great pride in being in tune with that community and striving to meet the needs of small business owners, contractors, and fleet managers all across Temecula, CA and nearby Escondido, Murrieta, Perris, and Menifee, CA. 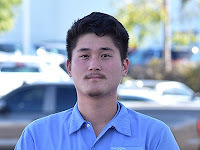 To that end, we happily provide a great selection of new Chevrolet trucks and vans as well as a variety of custom upfitting solutions to make them ready for any type of work you might want to take on. 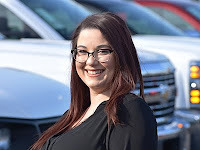 Now, Chevrolet vehicles have always been a top choice for those looking to tackle tough jobs, but with our outstanding upfits here at Paradise Chevrolet Cadillac, it's all too easy to tailor these already capable models to suit your business' specific needs. Own a farm and want to haul gear around? A Chevy Silverado with a flat / stake bed may just be perfect for you. Want something that can confidently haul a trailer full of brush for your landscaping business? Opt for the Chevy Silverado 2500. Or maybe you just want a great all-purpose cargo van to ferry your good around town in and display your business' logo prominently? In that case, the Chevrolet Express 2500 van boasts a variety of interior configurations to perfectly cater to your needs. 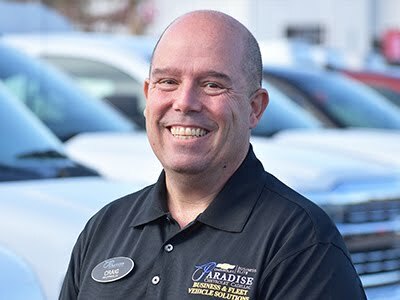 Having a reliable means of transportation can be just the boost your business needs to keep profits high and cost low, and we'd love to show you all we have to offer here at Paradise Chevrolet Cadillac. 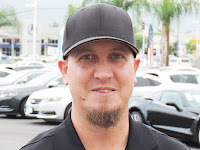 Feel free to stop in to our Temecula, CA dealership to explore our extensive inventory of Chevrolet work trucks and vans for sale, learn more about our custom upfitting solutions and Chevrolet financing plans, and of course, test drive the models you're most interested in today! 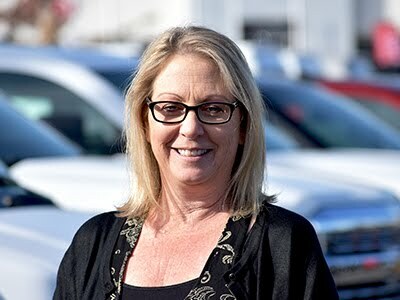 Since its model-year 2015 reintroduction, the mid-size Chevrolet Colorado pickup truck has been a hit: More than 400,000 have been sold and it has raked in more than $10.25 billion in revenue for parent company GM. It's safe to say the market was ready for another alternative to full-size pickups. Chevy upped the ante for 2017 by adding a ZR2 trim level with real off-road cred. 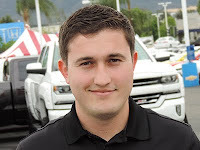 The ZR2 spent two years of development time proving its mettle on a purpose-built course in the Arizona desert, on the Rubicon Trail in California, and in various other two-tracks, mud holes, funky spots and varied climates around the U.S. Its development team was made up of real off-road enthusiasts, including the lead engineer.